Considered the father and perhaps finest maker of the modern Turin school, Pressenda was generally assumed to have been a student of Storioni. A more thorough comparison of their instruments, however, does not support that theory, and it is more likely that he was trained in Turin in the 1820s by French makers before opening his own shop. 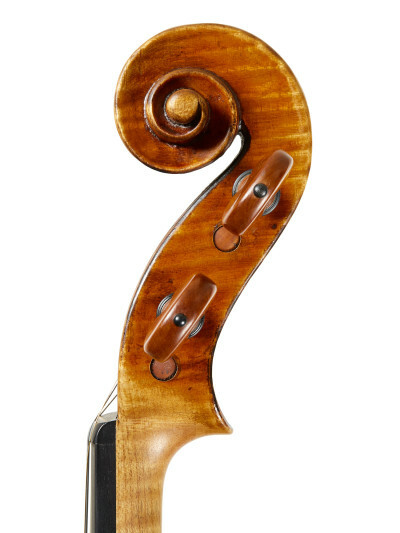 Consequently, the French influence is strong in Pressenda's ...Read More early work and his preference for Stradivari models is in keeping with the Parisian fashion of the period, though significant variation suggests a search for a definitive personal style. 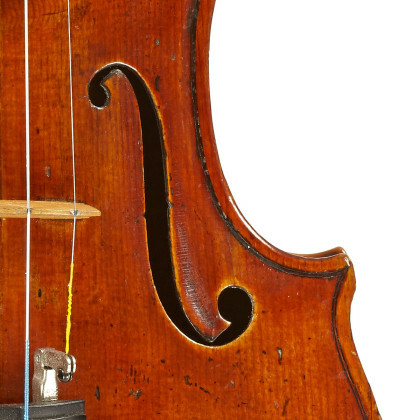 - The auction record for this maker is $475,750 in Oct 2013, for a violin.